In Hebrew, the word “Chevre” refers to a network of friends who hang out together and support each other through thick and thin. 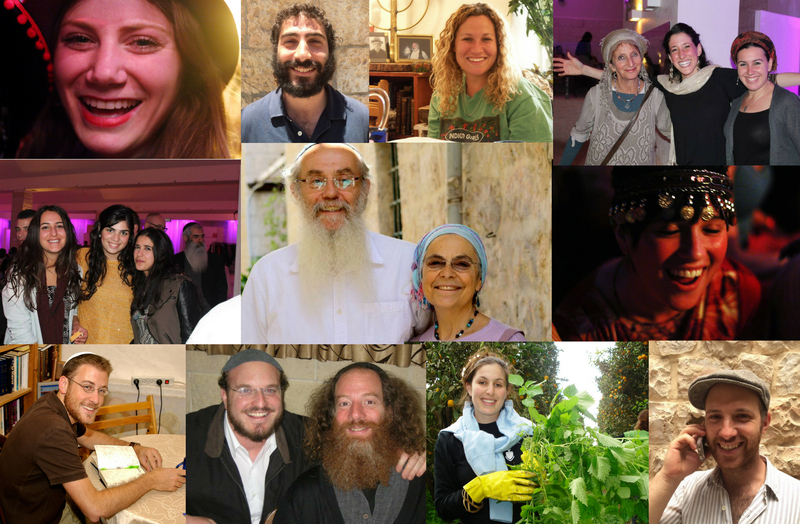 We invite you to give monthly and become part of our support network of holy chevre - an inspired community that is joyfully and practically manifesting Jewish spirituality in the world. With the your monthly support, Simchat Shlomo is able to provide unique Torah study programs for men, women and the Jerusalem community; take our classes on the road to communities around the world; and provide scholarships for students who need the extra help. Join a dedicated group of our chevre who believe that inspired Jewish learning should be available to everyone around the world. Monthly gifts enable us to provide innovative programs, attract diverse students, and reach communities that don’t have access to Jewish learning.